Kdan Mobile has released PDF Reader - (File Scanner, File Viewer, File Storage) 3.8, a major update to its powerful mobile reading application on iPhone and iPod Touch. The app is recognized for its fast rendering speed, easy navigation and file access, and powerful annotation tools. Version 3.8 offers a brand new UI, optimized annotation tools, PDF form filling, and much more that would greatly enhance users' mobile reading experience. 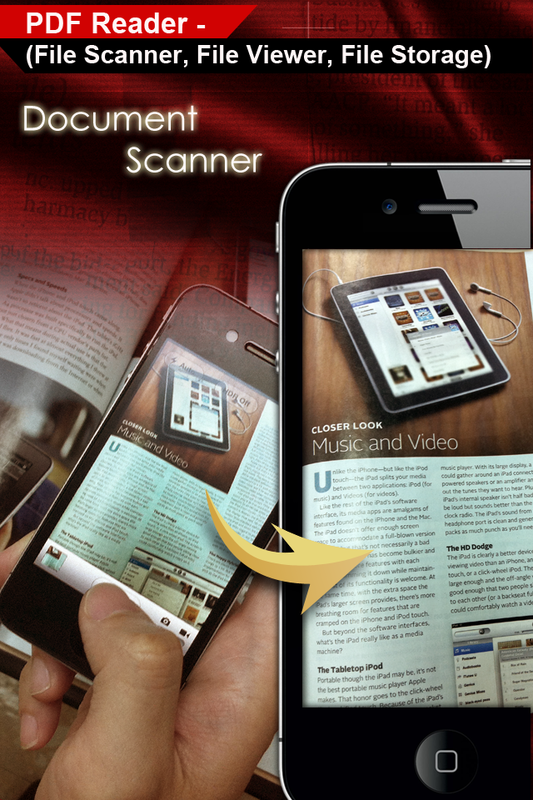 Kdan Mobile has released PDF Reader - (File Scanner, File Viewer, File Storage) 3.8, a major update to its powerful mobile reading application on iPhone and iPod Touch. Top-ranked in the Utilities category of App Stores throughout the world, the app has already proven itself to be the ultimate mobile reading solution for iOS devices. To further enhance users' mobile reading experience, PDF Reader 3.8 is now equipped with a brand new user interface and optimized annotation tools. 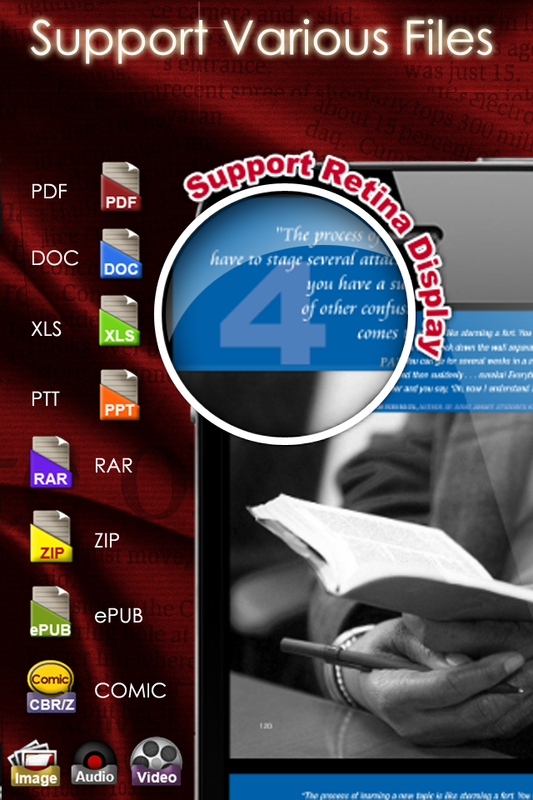 The new version also comes with features of PDF form filling, air play, support to RAR, ePub, CBR, CBZ files, and additional cloud storage options such as FTP download and GoogleDocs online editing. 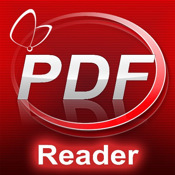 The biggest strengths of PDF Reader, as pointed out by various reviewers and users, are fast file rendering speed and easy navigation interface. Both strengths enable users to scroll through pages effortlessly when viewing all major types of files. Furthermore, PDF Reader offers a way to transfer files easily and a handy built-in scanner, improving work efficiency of users from all walks of life. For students, PDF Reader makes it less of a hassle to take notes and work on team assignments. For sales or contractors, PDF Reader supports PDF signature and PDF form filling that give users greater convenience. Kdan Mobile also revealed its future plan to release an enterprise version for its much-praised PDF Reader series. "More and more businesses are adopting the iPhone and the iPad to fulfill professional needs, and it's our responsibility to provide an ideal mobile working environment for users in that community," said Wen-Wei Lin, CTO of Kdan Mobile. According to Mr. Lin, PDF Reader for Enterprise will be built on the original app with support to various professional functions catering to suit specific business needs. PDF Reader - (File Scanner, File viewer, File Storage) 3.8 is $2.99 USD and available worldwide exclusively through the App Store in the Utilities category.